Cable Gland Accessories are required elements for ensuring safety, reliability and durability in electrical connection and installations. 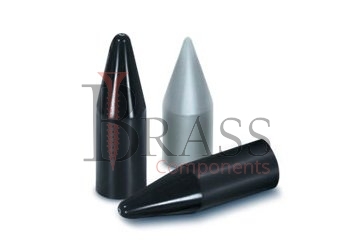 A standard range of Cable Gland Accessories allow cable glands for easy installation. They are compatible with International Standards. 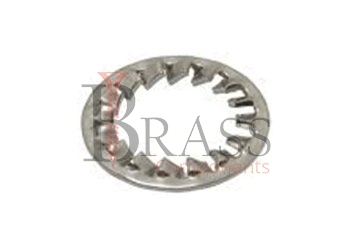 Cable Gland Accessories available as per custom tailored requirements. Selecting Cable Glands Accessories depends of the type of cable glands, design type, size and material of cables. Cable Glands Accessories ensure compliance with national and international standards and regulations. Provide Standard, EMC and EX Protection. Available with International Standards including BS 6121 Part 5:1993 and EN50262:1999. Cable Glands Accessories play a critical role in ensuring safety of equipment. 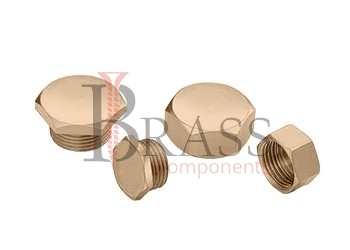 Cable Glands Accessories are available with Metric Threads, PG Threads or NPT Threads. 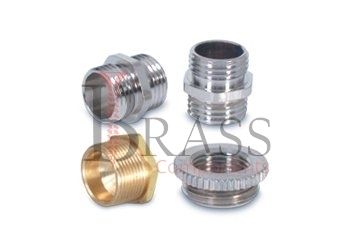 Reducers and Adapters are for thread conversions of Cable Glands. Earth Tag for Increasing Safety in Cable Glands. Resistant to Corrosion and Resistant to adverse conditions. 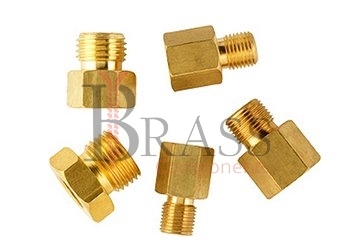 For used with Cable Glands in Earthing, Connection, Insulation, Sealing, Strain Relief or a combination. Suitable for used in various industries including food, oil and gas, construction, building, electrical, telecommunication, energy and more. 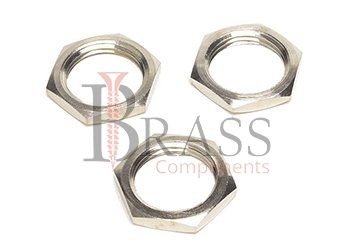 For Reliable Fastening and fixing of cable glands and components. 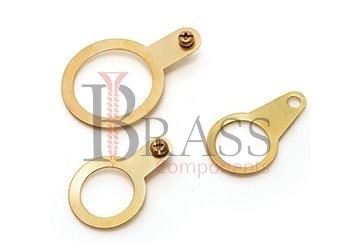 We manufacture Cable Gland Accessories as per Custom Specification and export in Finland, Jersey, Spain, Switzerland, Ukraine, Austria and other European Countries. For more Information, Please Contact Us or Inquiry Now.